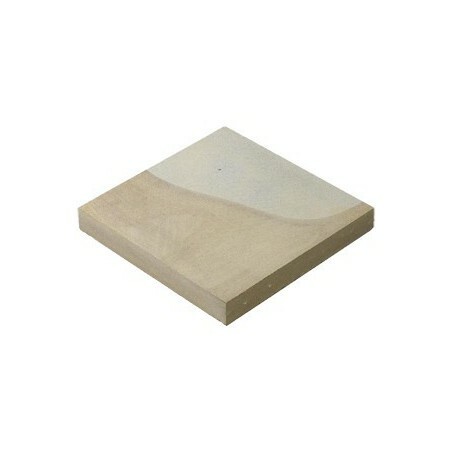 A high quality paving product. 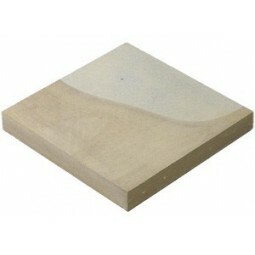 Our sawn sided two tone Yorkstone paving is ideal for modern contemporary private gardens and spaces. Sold by the m2, call us directly to discuss your requirements and prices. 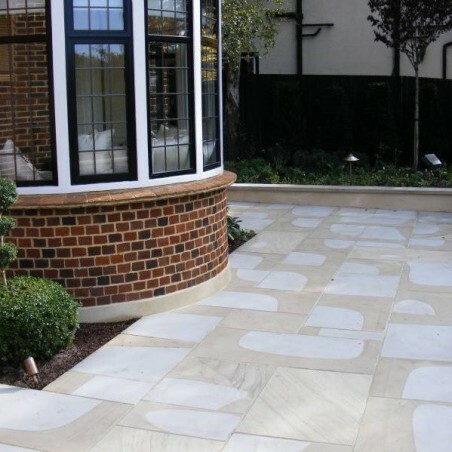 Our sawn all six sides Yorkstone paving products are sourced from UK quarries. 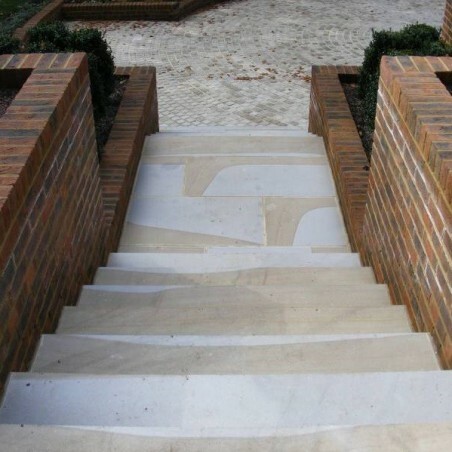 Diamond sawn on all six sides, our two tone yorkstone strikes you with its quality and class. 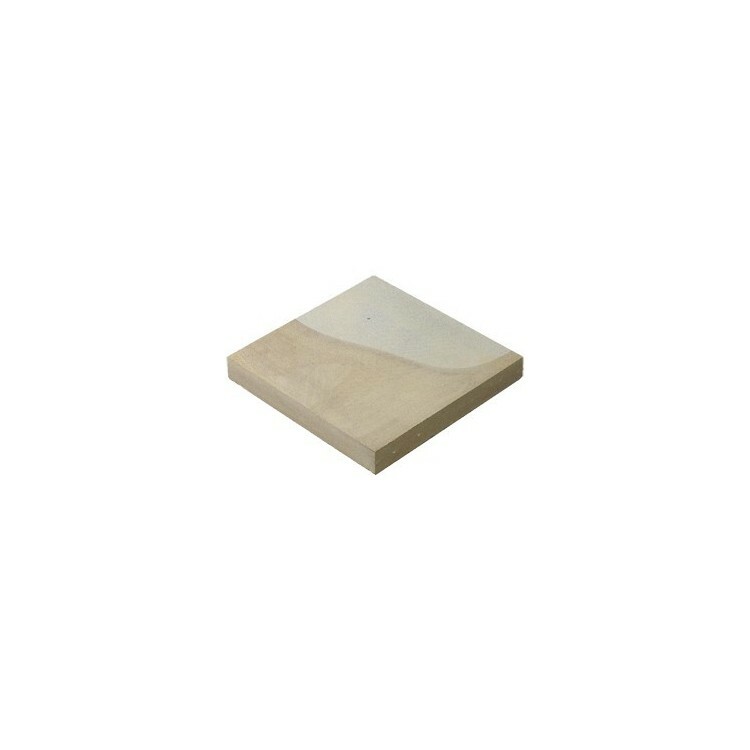 The material looks clean, crisp, stylish and is ideal for modern contemporary projects. Call us directly to discuss your requirements. 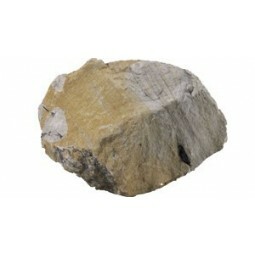 Yorkstone rockery is a warm angular material available to buy loose by the tonne. If you have a large enquiry, call us directly for a competitive loose price.